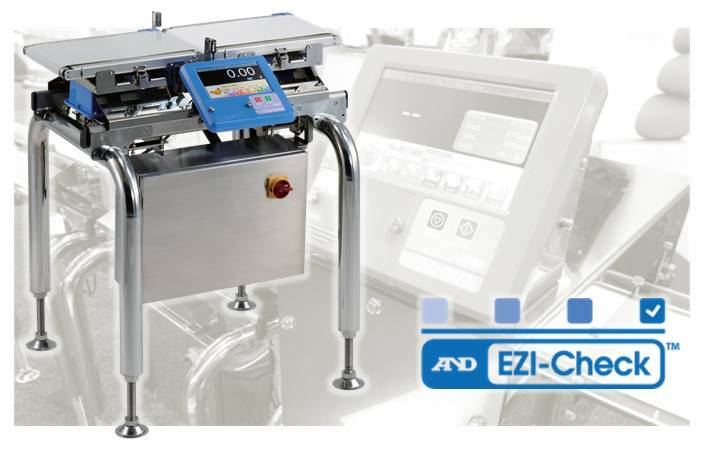 If you need to ensure products are within a certain weight range and free of metal contaminants, our checkweighers and metal detectors are sure to provide an ideal solution. Innovative, reliable and cost effective, your inspection systems will improve production quality and reduce waste and costs from day one. Our range includes a range of metal detectors and in-line checkweighers that provide accurate, high-precision measurements that weigh, classify and segregate products based on weight.